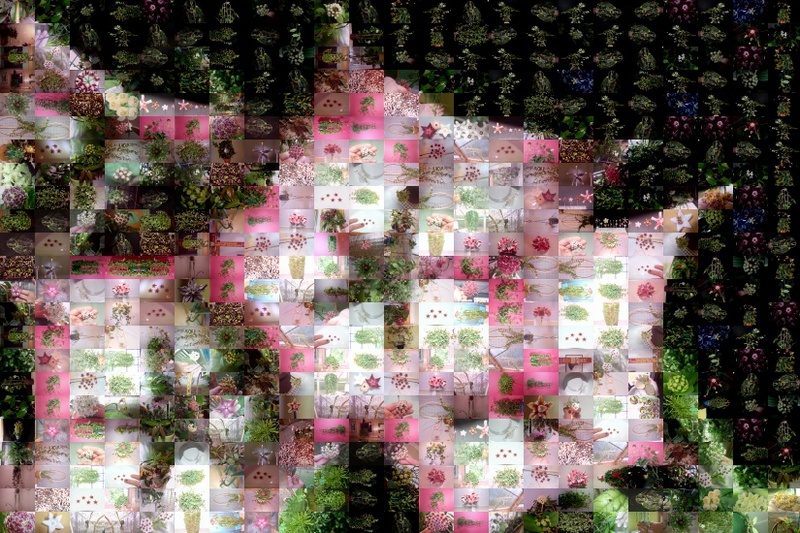 Hoya Mosaics is a fun new section of this website devoted to art and photographic images that are completely made up of Hoya tiles (small Hoya photos). It is done with a Free, yes I will say it again Free, program called Andrea Mosaic. You can literally spend hundreds of hours with it. I have only begun fooling around with the program. As time permits, I will add new mosaics. I also need to give credit here to my good friend Kevin Hosmer for showing me this Program. 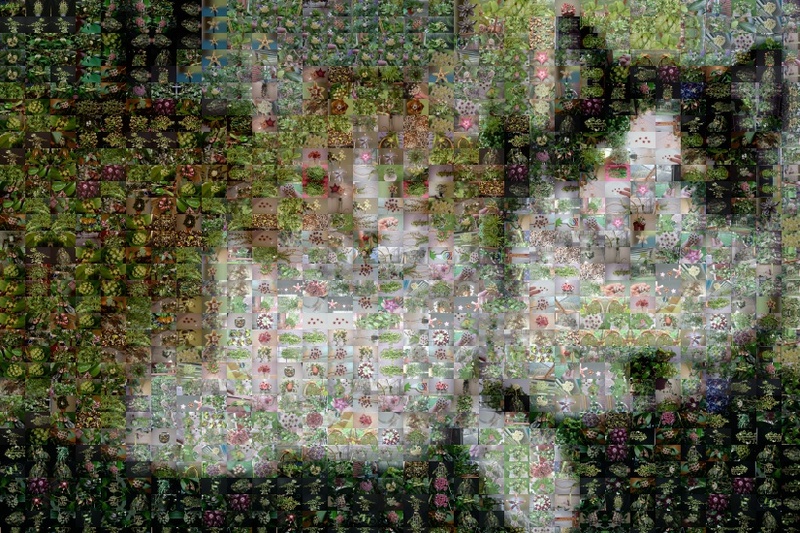 If you want to try it yourself, simply Google Andrea Mosaics, and download the program!